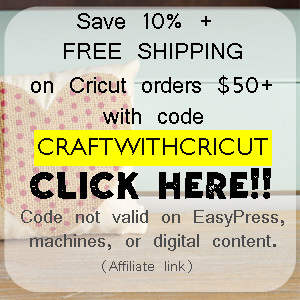 Have you ever mixed up a batch of homemade play dough? My kids ask for homemade play dough instead of store bought all the time. 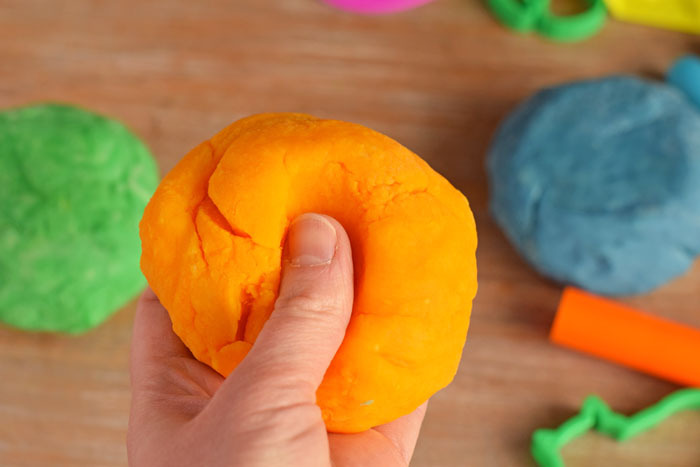 If you have never made your own play dough, it definitely has it’s pros over store bought. I’ve found that it lasts longer, is softer, and is less expensive over time. 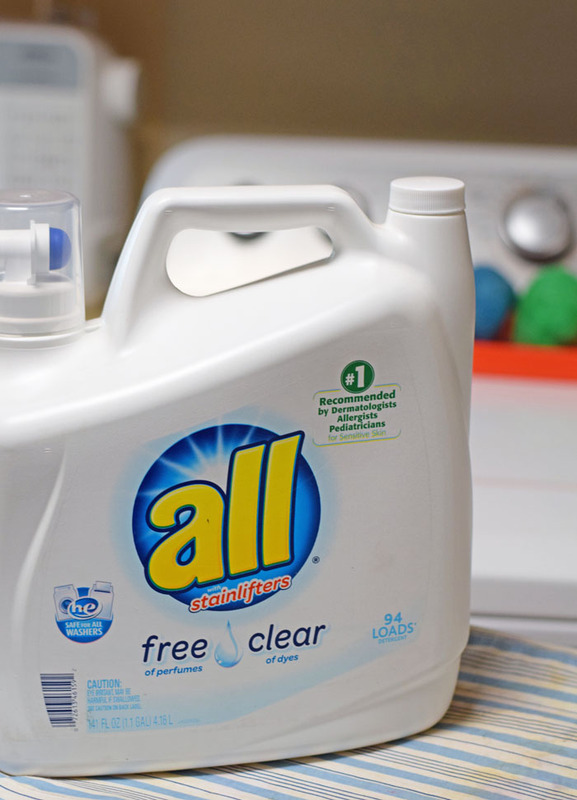 It cleans up well from clothes, especially if you have all® free clear Liquid Detergent on hand. 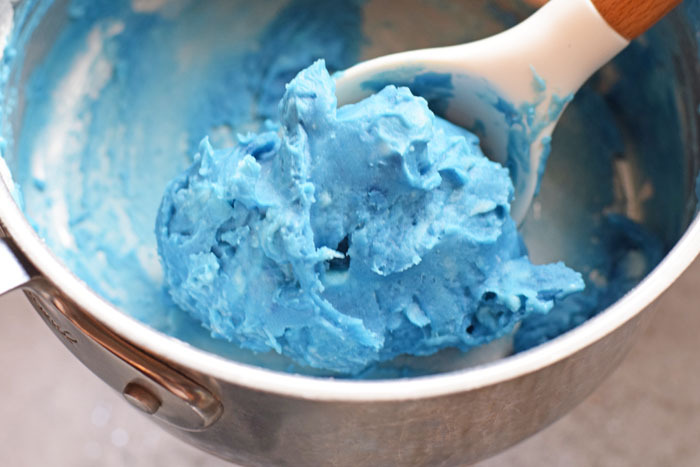 I’ve made many different play dough recipes over the years, and they are require very similar ingredients that you probably already have on hand in your kitchen. When I first started making play dough, the only item that I had to purchase additionally was cream of tartar. Find it in the spice aisle of your local Target. I have also discovered over the years that many play dough recipes make large portions. My kids had rather have several different colors with smaller portions that are closer to the size that I would purchase at the store. 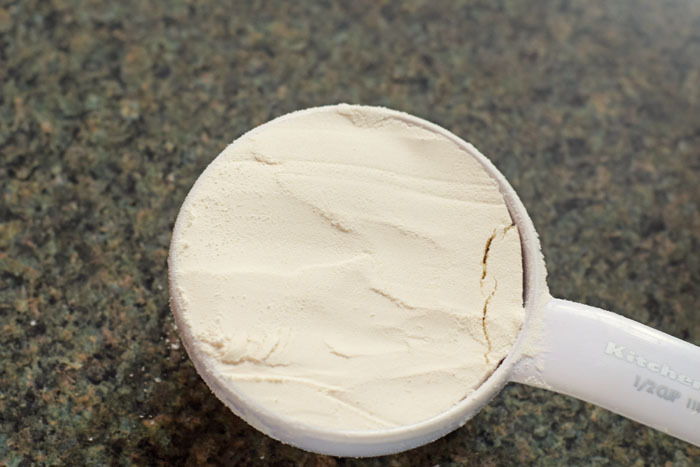 The proportions in the ingredient list below are the perfect size for mixing up several different colors, making this the BEST Small Batch Play Dough Recipe! In a small pot, mix together the flour, salt, and cream of tarter. TIP: If you have a non-stick pot, it will come in handy here! My clean-up time when I use my non-stick pan is 1/4 the time of scrubbing a pot that is not non-stick. Place the mixture over medium heat. Add coloring. I’m using store bought food coloring, but you can use any store bought or natural coloring options that you may choose. 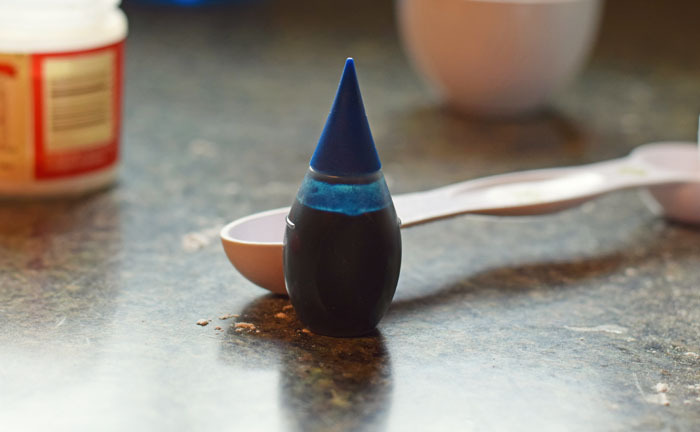 For store bought food coloring, I used a minimum of 20 drops of coloring to acquire a good color saturation. Stir the mixture thoroughly. Continue stirring constantly. 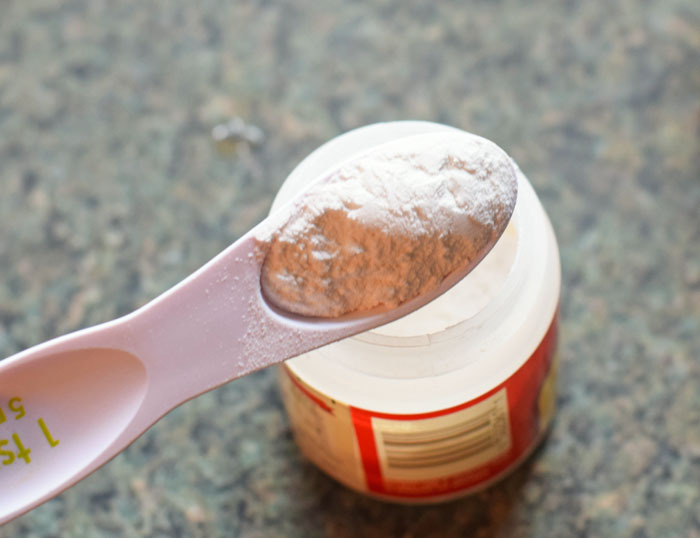 The mixture will become thicker and thicker until it is a large ball. Remove the play dough and place it on a piece of wax paper or other non-stick surface. Let it cool. Knead the play dough. Store in a airtight container. Repeat to make as many colors as you choose. While all of my boys enjoy play dough, one of my triplets is obsessed. He will create with play dough for hours at a time if I will let him. He has a huge imagination, and he makes up games and scenes that I never would have thought to make with dough. I am one of those moms that doesn’t mind the mess, but I do cringe when he gets play dough ingrained in his clothes. For someone who creates with play dough as much as he does, it is inevitable, especially on the sleeves where he bears down on the table right over a clump of play dough. Several of my kids (and my husband) have skin allergies and irritations. 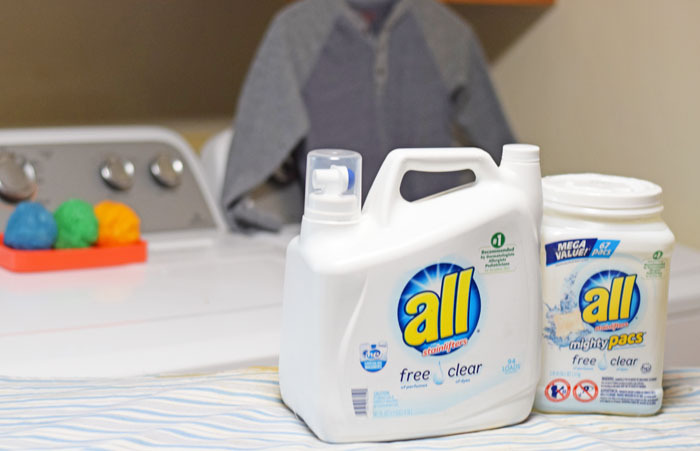 Several years ago, I switched to all® free clear detergent after searching for something gentle on their skin. With a house full of boys (and a girl who doesn’t mind getting messy), we have daily fun with paint, play dough, and outdoor adventures. It takes the perfect laundry detergent to help me live more and worry less about how I’m going to get those clothes super clean. 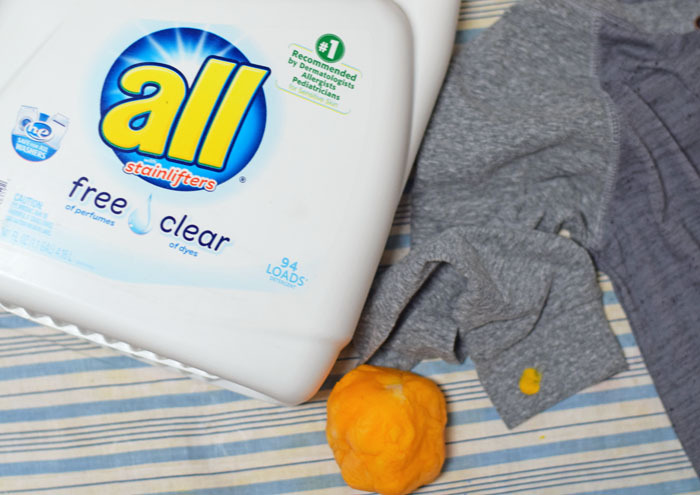 This is where all® free clear detergent steps in, allowing me more time with my family and less time worrying about the harsh ingredients in laundry detergent. In fact, all® free clear detergent is the #1 Recommended Detergent by Dermatologists, Allergists, and Pediatricians for sensitive skin. 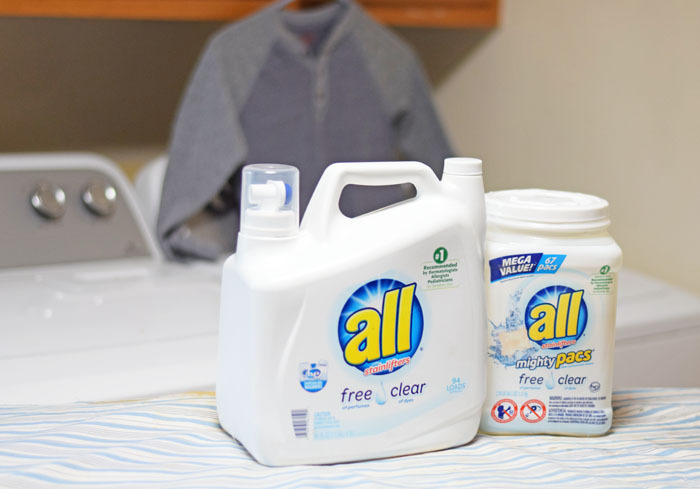 Both the all® free clear Liquid Detergent and the all® free clear Mighty Pacs® are 100% free of perfumes & dyes. 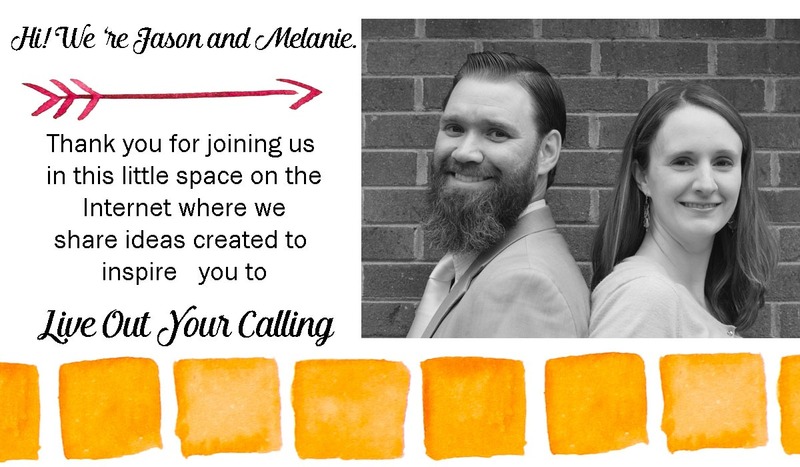 Connect with them on the free clear connection, Facebook, Twitter, Instagram, and YouTube. 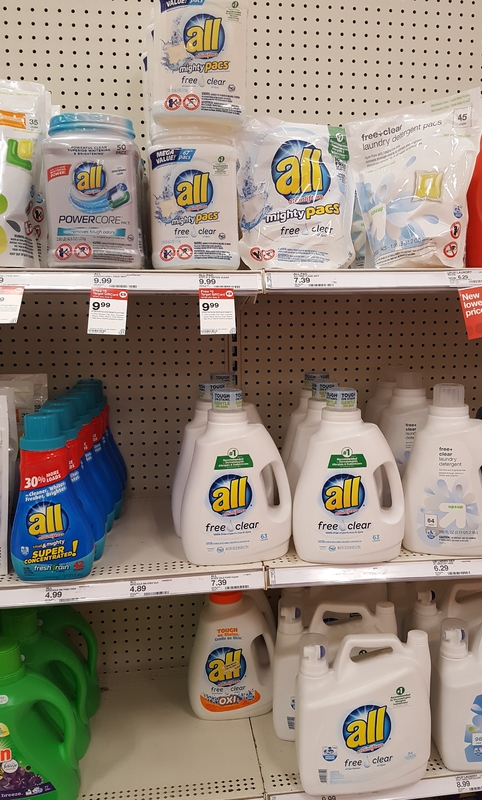 Grab all® free clear Liquid Detergent at your local Target, where you’ll also find all the ingredients to make the best Homemade Play Dough recipe for your kiddos, too! 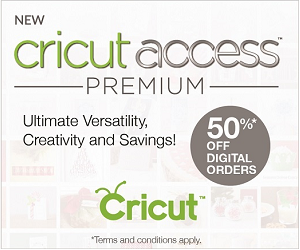 I’ve been using All since my kids were babies, only brand I use! I have switched to these types of allergy free detergents as well for my son’s sensitive skin. The colors and texture of your dough is amazing better than store bought. 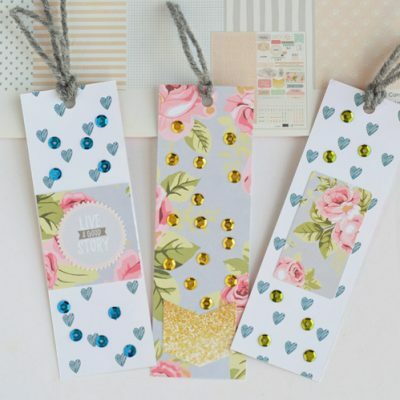 I have got to make some of this for and with my nieces and nephews. It is great to have All in case of a stain or spill. 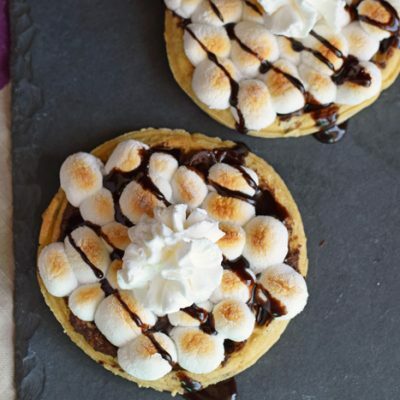 OK, I’m going to have to try this recipe with my daughter. She’ll be so excited. Thanks! Love the playdough, and All Free & Clear detergent is all we use! Oh my gosh, I agree with your son, I loved playing with Play-Do as a kid! 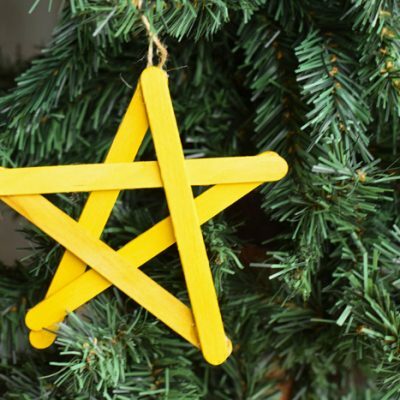 I remember making homemade stuff like this in preschool but we didn’t get to make it into fun colors. I never knew it was so easy to get Play-Do out of clothes, either, so thanks for the tips! This recipe looks so fun. I love how the dough really looks like play dough. I used to add a drop of esssential oil in each of my small batches so Ashley could get those benefits while she played. What moms do!! 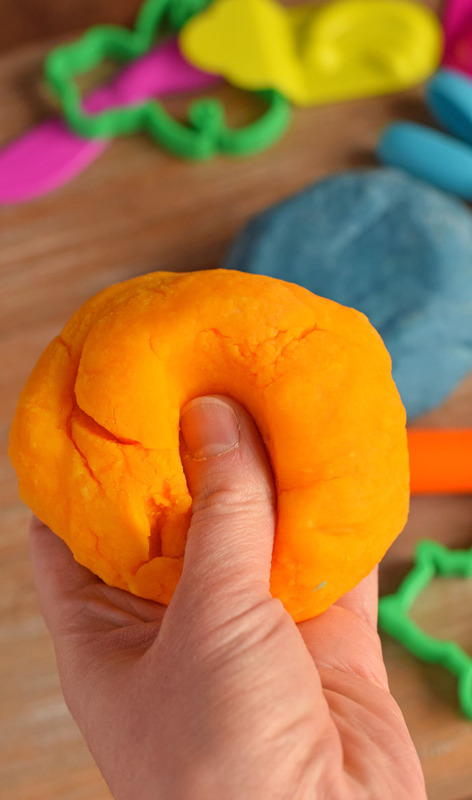 We LOVE homemade playdough (and All!) Thanks for sharing! First I must say All detergent is all we use since the kids have very sensitive skin. 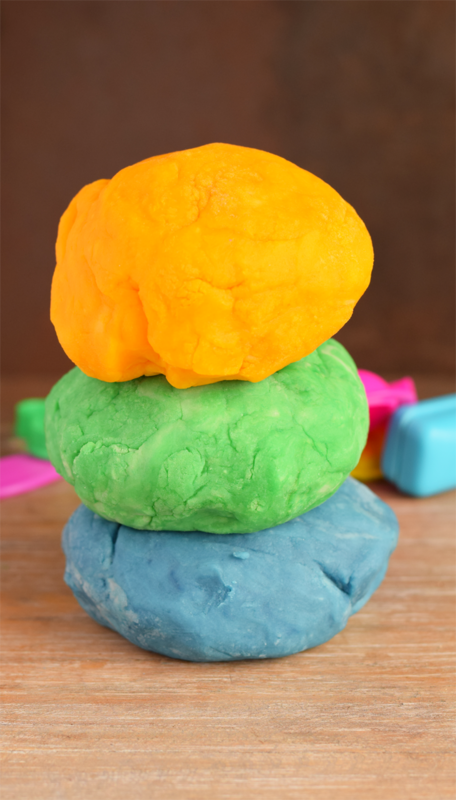 I’m so glad you shared this post for the homemade playdough, since our weather has been cold/wet this would be the perfect time to create some dough with the kids. This is our detergent of choice too. So great for our kids skin. Also I cannot wait to make this playdough. I love the colors that you made. So fun for kids. We go through a lot of playdough, so this recipe will come in handy. As far as skin irritations, I switched our detergent to All last year. We’ve also made our fair share of play dough over the past eightish years. This looks like a great one and I’m sure my youngest daughter will appreciate the update to your play dough tub. We have so many tools and play items for dough but somehow the play dough itself is always missing! OMG this is so cool! I never thought that I could make this myself. My nephew plays a lot with playdough so this is something we can do together for a fun activity too. Thanks! 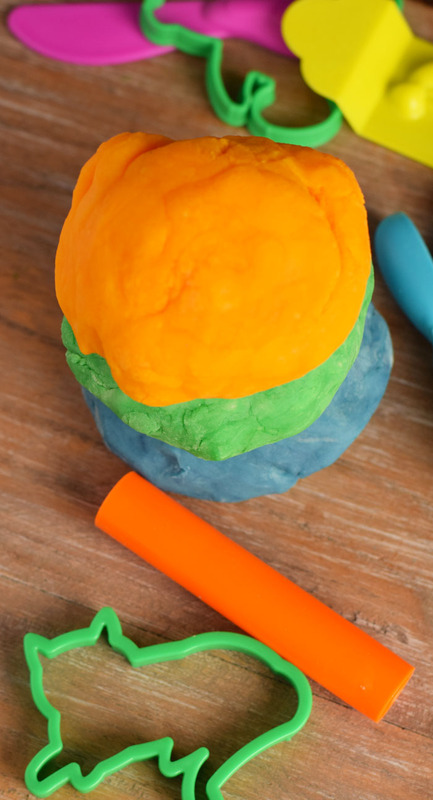 I loved making playdough with my kiddos when they were younger… such fun memories! Great tip! I have added pumpkin pie spice to make pumpkin and liquid flavorings for other scents. The jello is a neat addition. I will have to try that next.